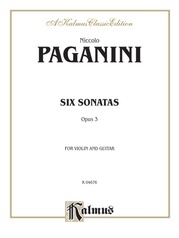 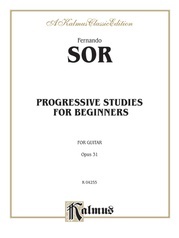 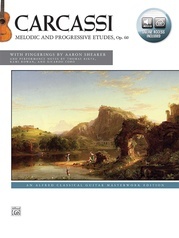 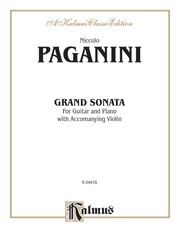 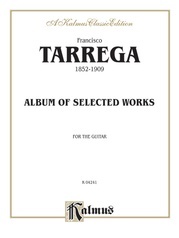 Perfect beginning repertoire for the student of classical guitar. 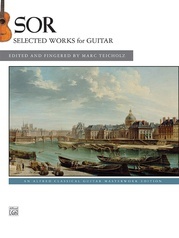 These immensely popular pieces have provided a foundation for generations of guitarists. 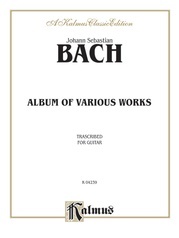 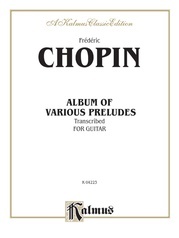 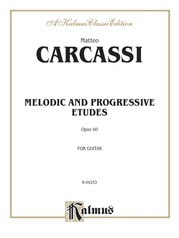 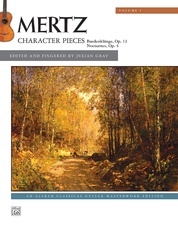 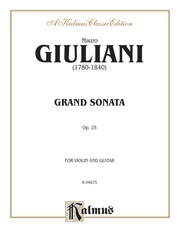 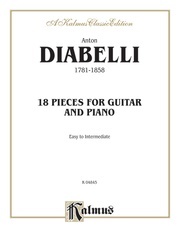 The pieces are short, melodic, easy to learn, and are played entirely in the 1st position. 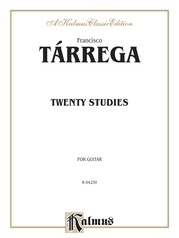 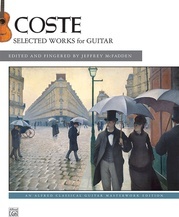 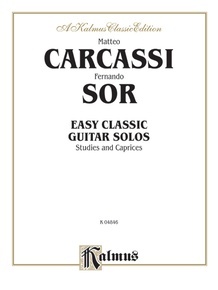 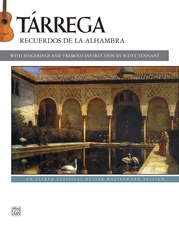 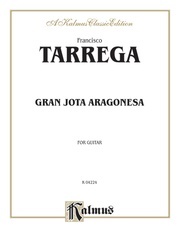 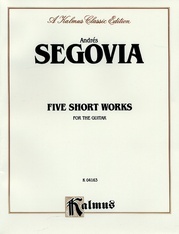 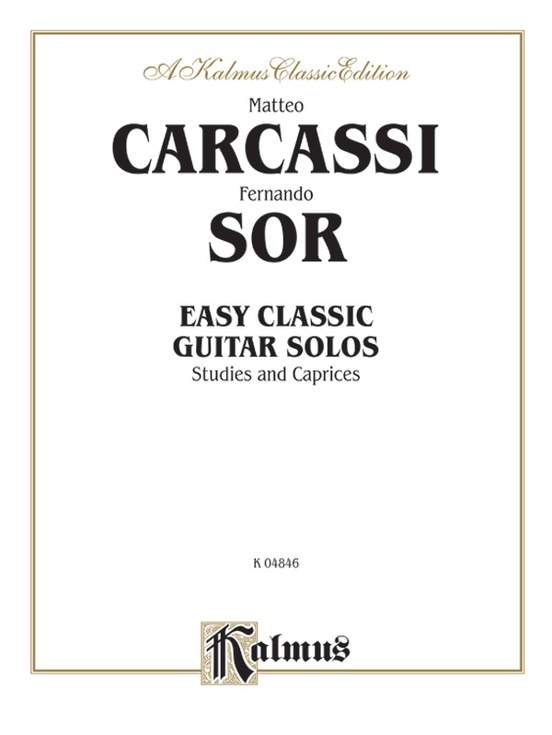 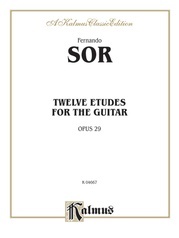 An excellent supplement to any classical guitar method!